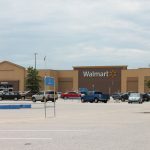 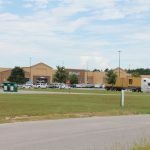 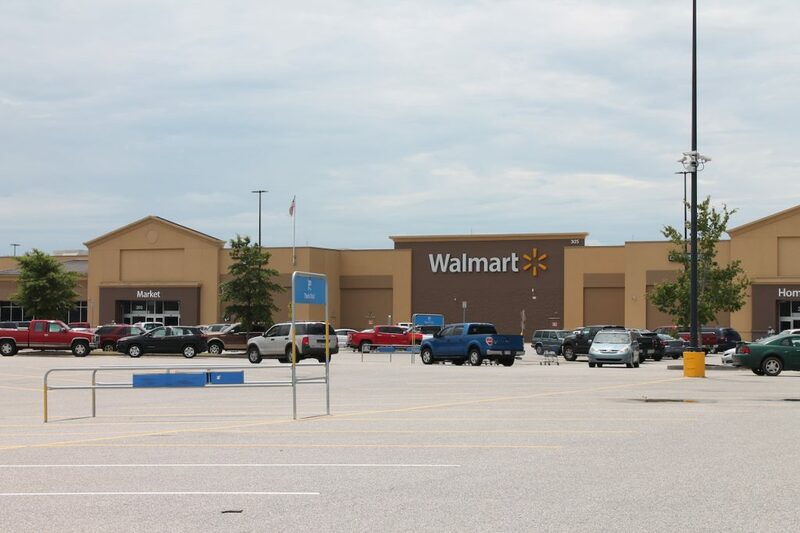 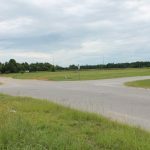 Belk | Lucy is pleased to present the exclusive listing for the outparcels of the Walmart Shopping Center in Marion, SC. 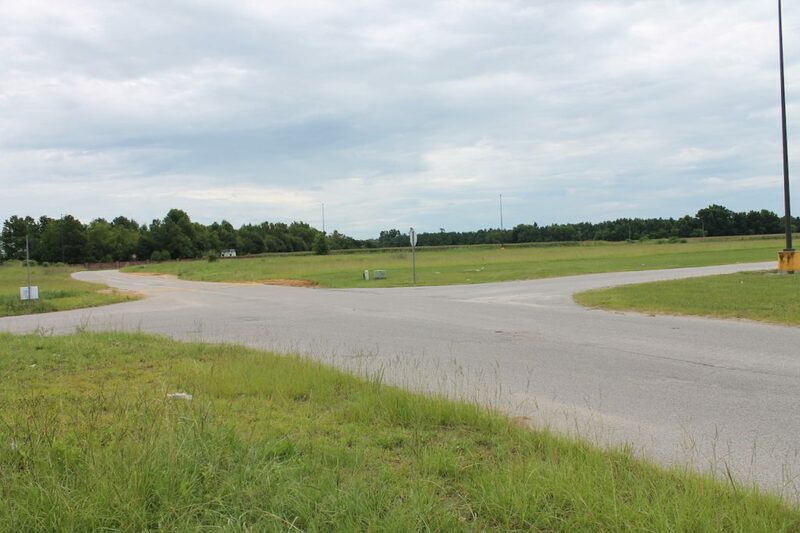 Ideally positioned at the intersection of US Highway 76 and Highway 501, these outparcels boast convenient access and excellent visibility. 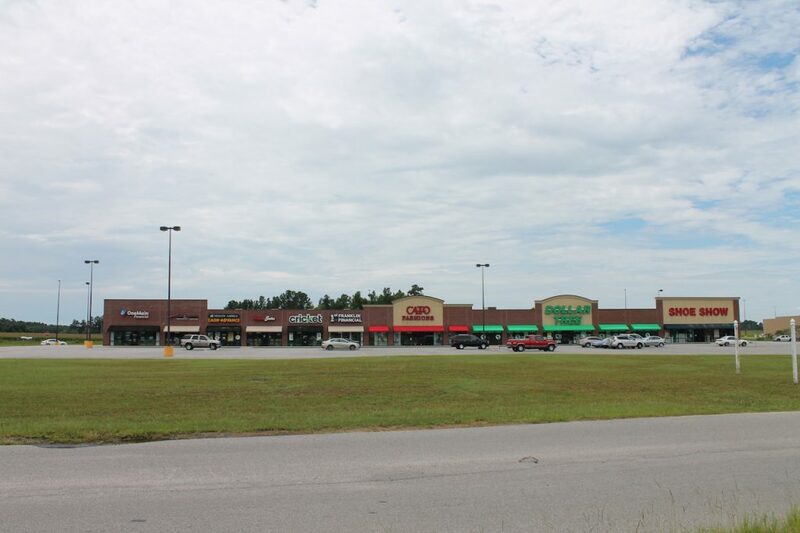 Nearby retailers include Walmart, Dollar Tree, Comfort Inn, Taco Bell, OneMain Financial, and Verizon Wireless. 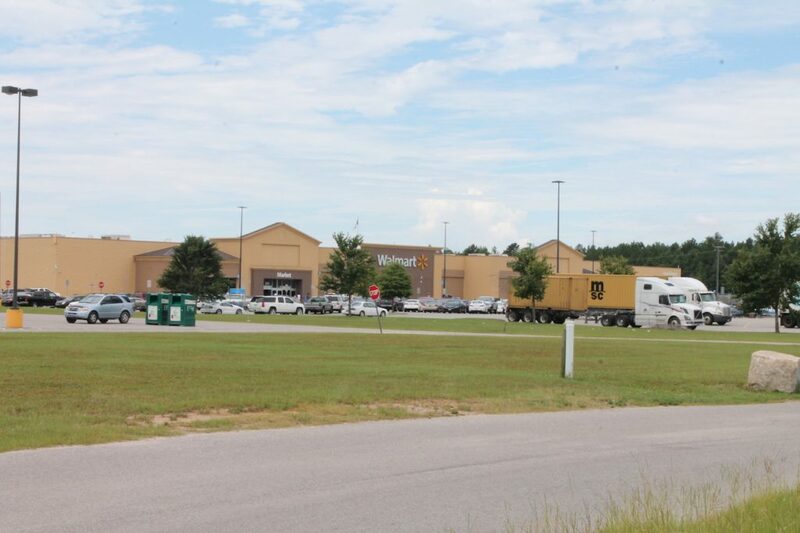 Marion is a small South Carolina town with a rich history and ample industry. 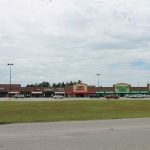 Located just 22 miles from Florence and 43 miles from Myrtle Beach, this city is home to a Coca-Cola distribution plant, Sunbelt Roofing Service, Inc., and Beneteau, a sail and motorboat manufacturer.